LOVE YOUR COLON. PRO-15 Advanced provides targeted relief for digestive issues, keeps you regular without over-stimulation and improves transit time for bowel movements. 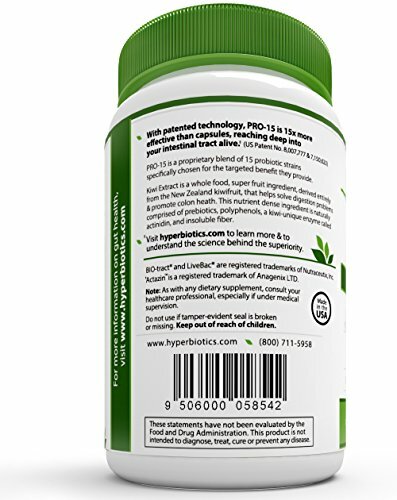 This formula includes Kiwi Extract, a whole food, super fruit ingredient that helps solve digestion problems and promote colon health while helping your probiotics colonize within your intestinal tract. 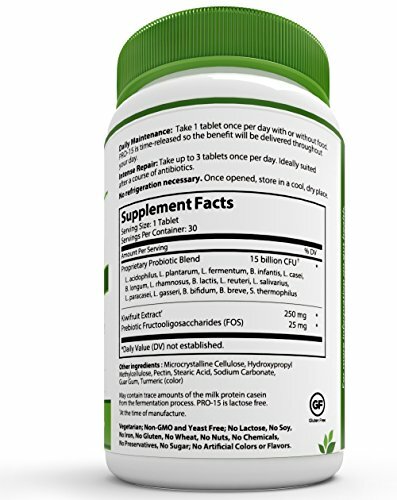 Kiwi extract is naturally comprised of prebiotics, polyphenols, a kiwi-unique enzyme called actinidin, and insoluble fiber. GET & STAY WELL. 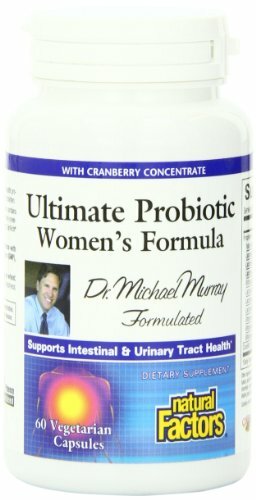 80% of your immune system is in your gut, and when probiotics (the good guys) are abundant in your body, it becomes harder for the disease causing bacteria (the bad guys) to settle in. 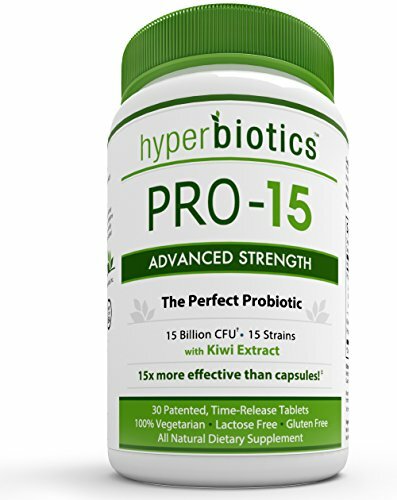 PRO-15 Probiotics help restore beneficial bacteria for optimal digestive and immune health, help control yeast and candida overgrowth and promote daily relief from allergies, gas, bloating and constipation. Life should be easy. 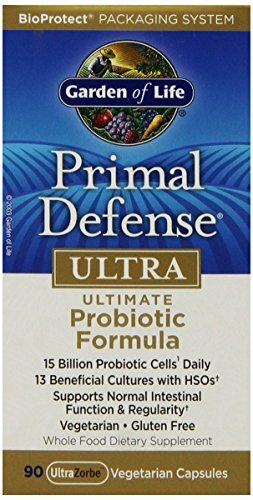 15 Billion Colony Forming Units per BIO-tract tablet, which is equivalent to 225 Billion CFU (colony forming units) of normal probiotic capsules! When the tablet capsule is moistened by fluids in the stomach, the patented gel matrix creates a protective layer, shielding beneficial organisms from stomach acids and directing them to release later in their journey. 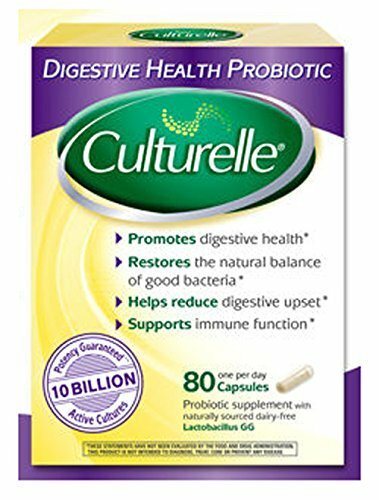 Once inside the gastrointestinal tract, probiotics begin to release at consistent levels from the tablet core, delivering a potent percentage of our living organisms throughout the day and throughout your gut, traveling deep into your intestinal tract where they are needed most. 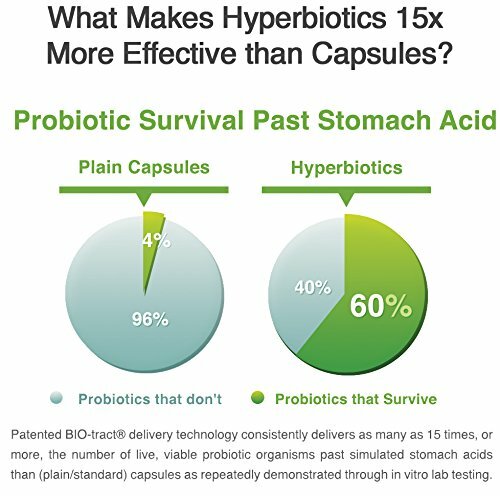 This is the only controlled-release technology available for probiotics on the market today and is patented in 31 countries. IMPROVE YOUR MOOD AND ENERGY LEVELS. Fatigue and irritability are often a result of poor vitamin and nutrient absorption. 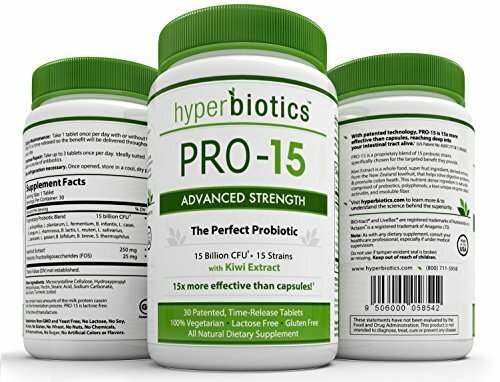 PRO-15 Probiotics help create a microenvironment inside your digestive system that promotes full mineral absorption so you can finally feel like your happy, energetic and vibrant self.